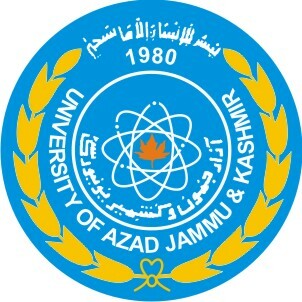 Muzaffarabad, Azad Jammu and Kashmir University Muzaffarabad has announced the AJKU M.Ed result 2019 annual exams. The candidates have already appeared in the AJK University M.Ed supply exams 2017 and annual exams 2018 in the exams centers few months earlier and now the exams department has declared AJKU M.Ed annual exams result 2019 with the latest updates and for the information of the candidates. You Can Get AJKU M.Ed Result Here.